A day of intensive tuition, recommended for RYA instructors, Yachtmaster and Coastal Skippers and Advanced Powerboat candidates as well as any new instructors looking to complete their first aid course. 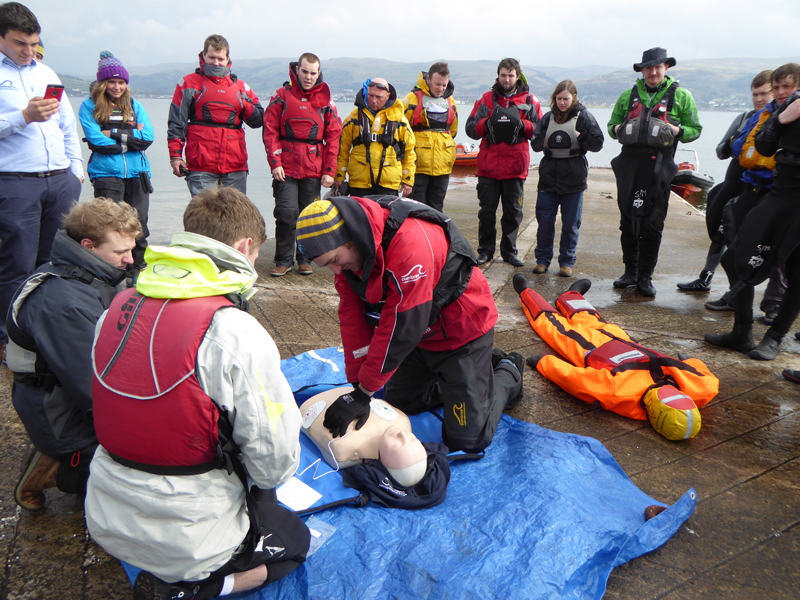 This course covers first aid and is made relevant to the marine environment. It will ensure that your knowledge is refreshed and updated with current recommended practices. Course fee includes RYA handbook. Very popular courses - book early to ensure your place.